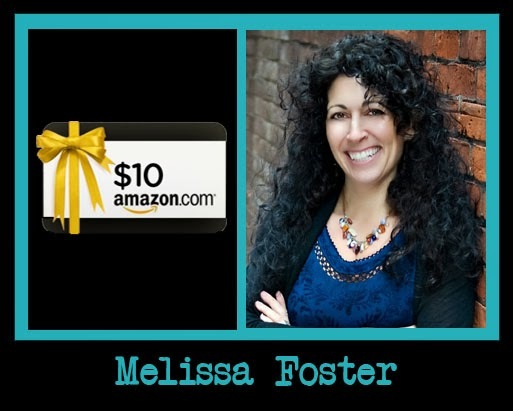 Melissa Foster is the New York Times Best Selling author of four International bestselling novels. Her books have been recommended by USA Today’s book blog, Hagerstown Magazine, The Patriot, and several other print venues. She is the founder of the Women’s Nest, a social and support community for women, the World Literary Café. 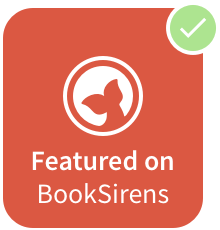 When she’s not writing, Melissa helps authors navigate the publishing industry through her author training programs on Fostering Success. Melissa is also a community builder for the Alliance for Independent Authors. She has been published in Calgary’s Child Magazine, the Huffington Post, and Women Business Owners magazine.